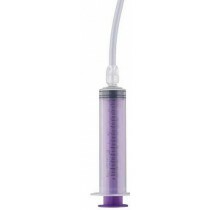 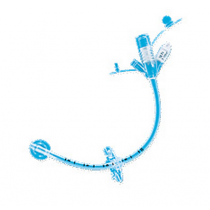 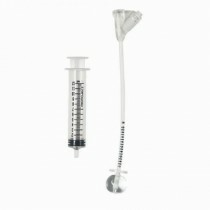 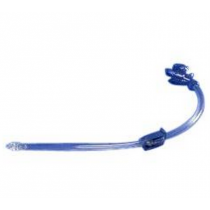 Mic-Key Feeding Tubes - Mic-Key is the brand of the extremely popular enteral feeding tubes. 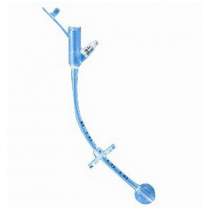 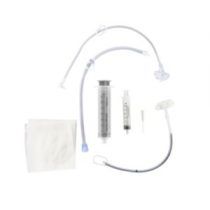 We proudly cary Kimberly Clark Feeding Tubes, such as the Mic-Key Secure Lok Extension Set, Mic-Key Low Profile G Tube, and the Mic-Key G Tube. 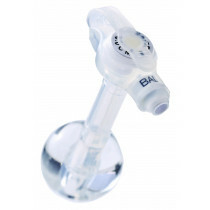 We also cary the Mic-Key Bolus G Tube.